It’s not that we’re senile. It’s just that our minds move too quickly. We’re so busy jumping ahead to whatever's next that we forget what we were doing in the first place. To-do lists have quite the history. They date back at least to the 1700s, as you’ll see below, and have been the subject of glee, contention, and productivity advice alike ever since. And while they’ve evolved significantly over the years, they still stand to serve a pretty similar purpose: To plan what we need to do. What did that look like, once upon a time? And what does it look like for us today? As it turns out, the answer to the latter is different for everyone, and we’ve identified some of the ways people make to-do lists work for them. 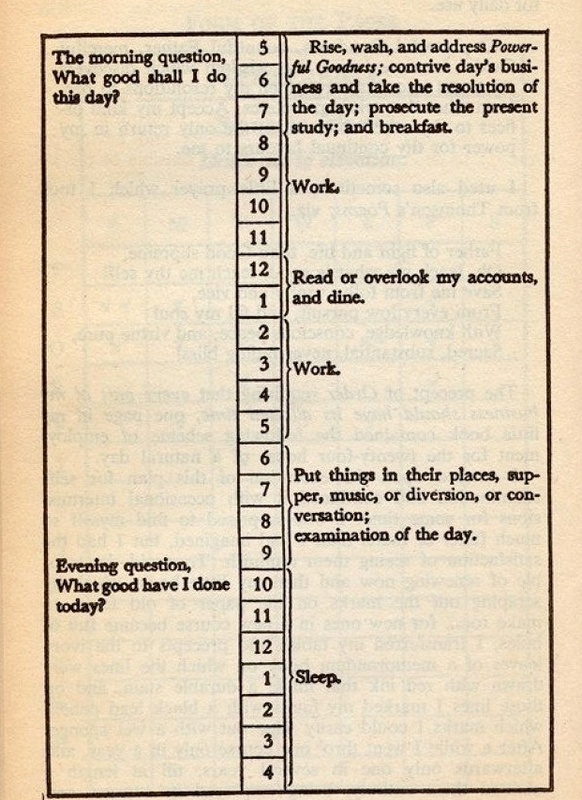 I won’t lie -- Franklin’s to-do list doesn’t look entirely far off from mine. Granted, I don’t usually include the words “diversion” and “contrive” to describe what I need to do on a given day, but our respective lists achieve the same thing. I also schedule time in the morning to eat, and often use the lunch hour for my own version of “overlooking accounts.” You and I aren’t so different, Franklin. 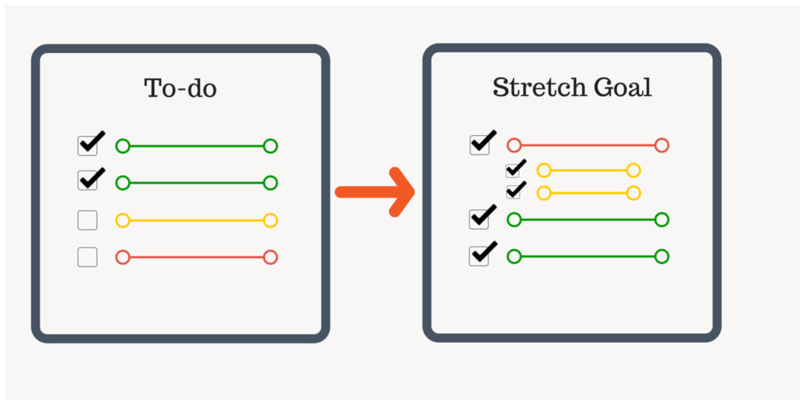 What’s really changed are the different options available to us for creating and organizing to-do lists. 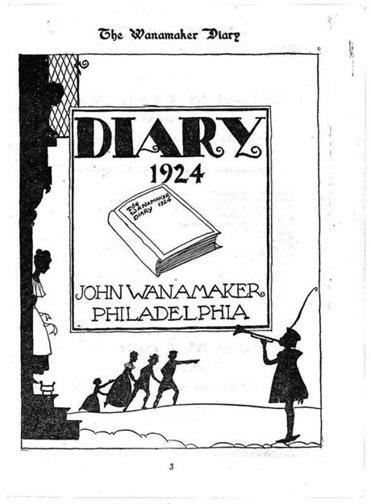 Though not nearly as ancient as Franklin’s style, many of us can remember owning a paper day planner -- those actually date back to 1924, with the debut of the Wanamaker Diary. But the age of the digital to-do list really started when computer operating systems were including calendar programs in their ensuite software packages, like primitive versions of Outlook Calendar. Those were followed by a 1992 version of a smartphone called Simon -- which included scheduling features -- and then came calendar-ready PDAs, or personal digital assistants. The first generation of online calendars came along in the early 2000s, which eventually evolved into programs like Google Calendar that could be synced with their smartphone counterparts. In other words, it’s been a long time since we needed a pen nearby to take note of something -- as long as we have a mobile device nearby, we can text reminders to ourselves, enter events into its calendar program, or use a voice search feature to set a reminder. But I find it so interesting that something that now seems like antiquated technology -- the PDA/personal digital assistant -- is now become more applicable than ever again. We’re seeing more and more programs that were originally intended to be voice search platforms evolve into virtual personal assistants. So we’ll definitely touch on those, and how they come into play in the modern age of the to-do list. Around here, we joke about what an old-fashioned gal I can be. I go to bed early, have a collection of film noir, and reminisce for cartoons of the early 90s. I also keep a handwritten to-do list, which -- with all of the bells and whistles available to us these days -- is almost archaic. 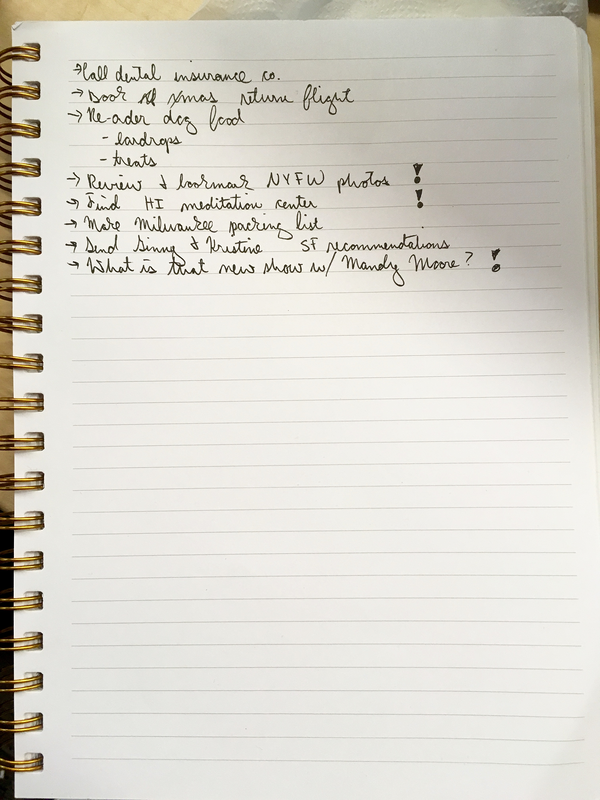 I have a weird system for using my handwritten to-do list, too: I use it in tandem with Google Calendar, which we’ll get to later, and I use it as a shield from distractions. When I’m working, I might get a random thought of something that I want to look up on the internet, or a personal message I want to send, or an errand I need to run. More often than I’d like, I respond to those thoughts in one of two ways: 1) Dropping what I’m doing to address it, or 2) saying, “I’ll deal with it later,” and forgetting about it. But having a notebook beside me while I’m working gives me a place to store these things, without completely interrupting my work to deal with them. Some of them are more important than others, but this way, I have a place to “put away” any distractions. (You'll notice I use cartoonish exclamation point to indicate "fun" tasks.) And with the rapidly-dwindling attention span of humans, any hack to stay focused is welcome, especially in a deadline-driven line of work. It seems like Bullet Journaling is the to-do list du jour. Everyone is talking about it, and yet, so few people seem to understand it. 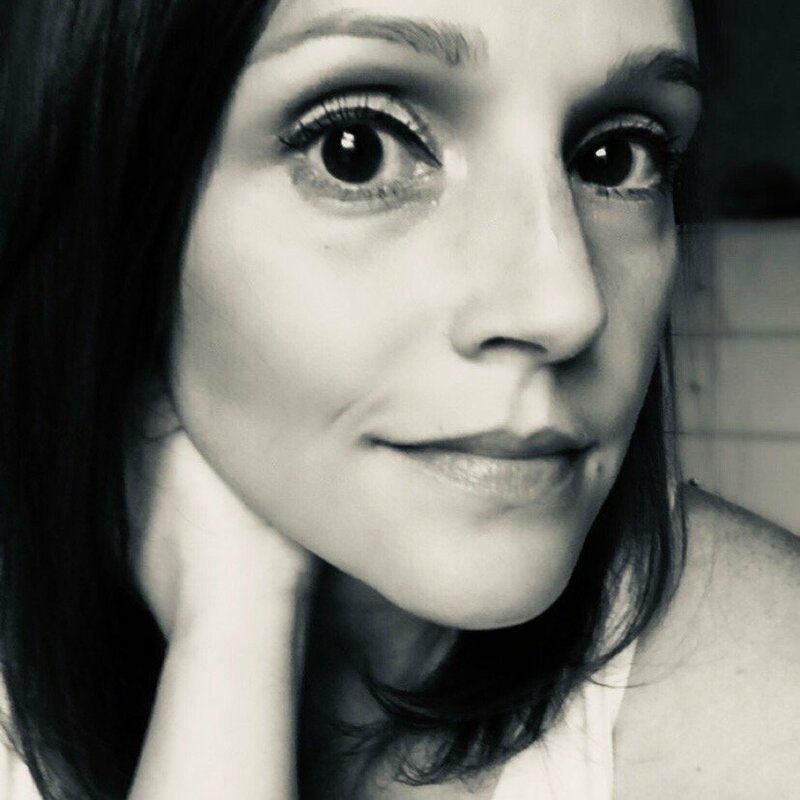 A Bullet Journal, Bernazzani explained to me, works for her, "because it easily lets me see my big-picture priorities and daily to-dos all in one place." It's a list of tasks, events, and miscellaneous notes. Lists can be daily, monthly, or yearly. Symbols are used to indicate the category and importance of each item. What sets it apart from other to-do lists is its purpose to keep people from going nuts over the stuff they didn't get done. It matches some research performed by a productivity app called iDoneThis, which found that 41% of to-do items are never completed. 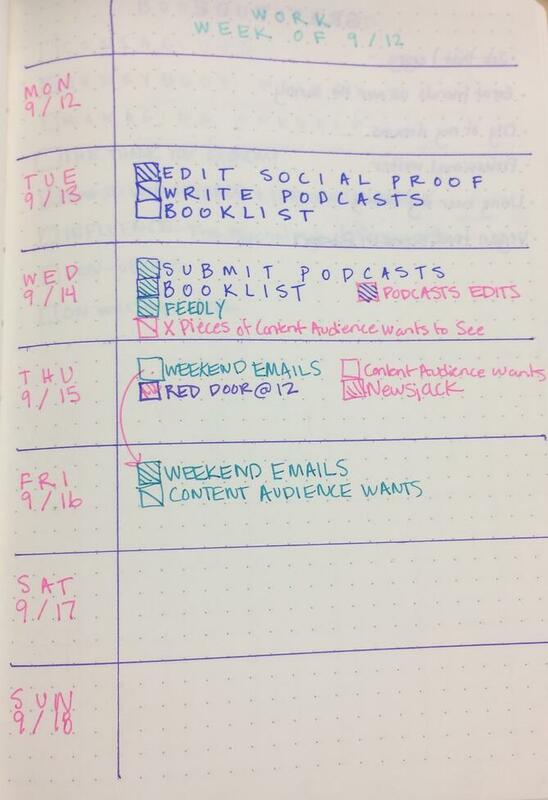 With the Bullet Journal system, nothing is ever crossed off -- it's just labeled with a new symbol that indicates it needs to be migrated to a future date. The other differentiator is Bullet Journal's advice to take daily logs one day at a time, instead of listing those items too far in advance. 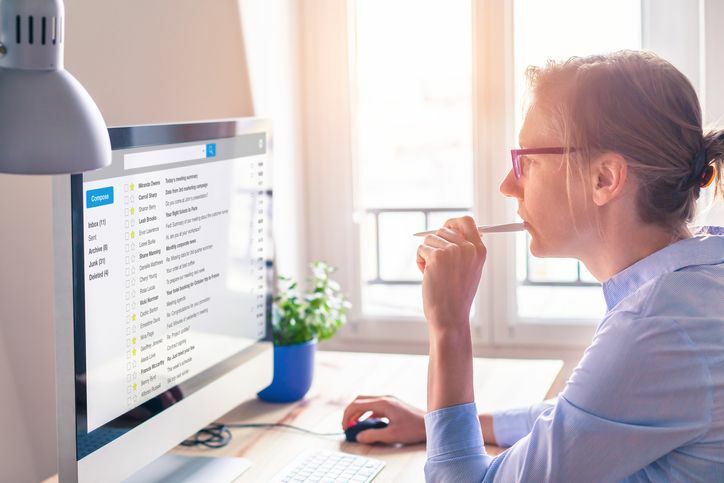 It also recommends not making these lists too long, which also aligns with research -- studies have indicated that the more items on our to do lists, the less we're likely to get done. Earlier this year, my colleague, Christine Ianni, spoke with Pultizer-winning author and journalist Charles Duhigg about how the most productive people manage their time. He revealed a three-step process that breaks down larger, more difficult steps into micro-steps. Think of your stretch goal for the day. Write your goal at the top of your page. Break your goal down into actionable/measurable steps. Basically, this method decreases the intimidation factor of big projects. When larger goals each have their own to-do list, they're re-organized into the smaller steps that lead to it being fully complete. Curious to learn more about how that works? Check out our interview Duhigg on HubSpot's The Growth Show. Here’s where my to-do listing is a bit more hip than an old-fashioned, handwritten inventory of distractions. 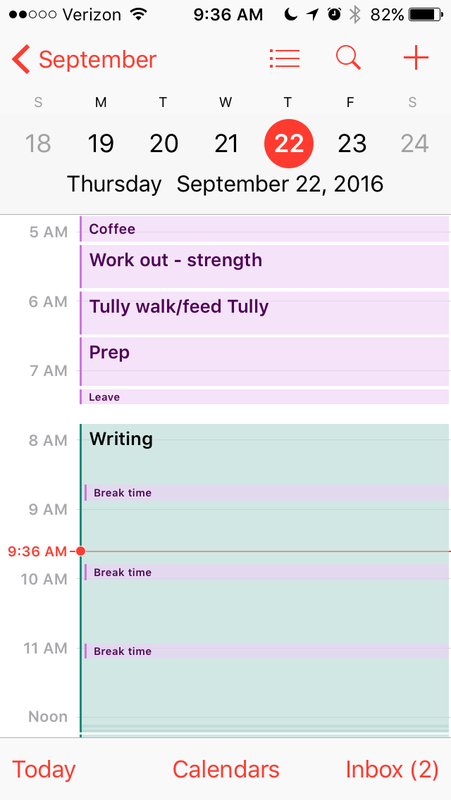 I’ve written before about my tendency to schedule my day down to the very last detail -- my online calendars are great for that. Notice that I pluralized it -- "calendars." That's because I have multiple online schedules, for both work and personal items. But thanks to cloud technology and the ability of calendars to merge together in one place -- like iCal or my phone's calendar software -- I can have all of this information on a single platform. Like a few of my colleagues, I later found out, I use my online calendars in tandem with another to-do list format. Instead of just listing what I need to do, the calendar breaks down how much time I have to complete things throughout my day, from walking the dog to getting my writing done in the morning. It also helps me remember to take breaks throughout the day. I'm not always so good at actually taking them, but since the most productive people remember to take 17-minute breaks for every 52 minutes of work they put in, I at least include it as an action item for myself. And by aligning them with my handwritten to-do list -- where I write down reminders to look into otherwise distracting things -- it helps to ensure that those 52 minutes of work aren't severely interrupted. What's also cool about Google is its "Goals" feature, which lets you schedule out longer-term items -- like learning a new language, for example -- and dictating how much time you want to dedicate to them each day, month, or year. And, Goals keeps you accountable. If another commitment is scheduled during the time originally set aside to work on that longer-term item, Google will automatically reschedule the latter for you. So no excuses -- it's time to learn Japanese! Or, you know, whatever it is that you want to take up. Last week saw the launch of Google Allo, a “smart messaging app” that also comes equipped with Google Assistant -- a virtual concierge, if you will. It's preemptive to the rumored October 4th launch of Google Home, which sources say is likely to use similar technology. So why does that matter? Well, Google Home is another addition to the growing list of stand-alone virtual assistants that don't require the use of a mobile device. And among their many capabilities, these in-home virtual assistants should be able to help set reminders. Google and Amazon aren't alone in this technology -- let's not forget Siri, one of the original voice search platforms that was programmed to create to-do lists and set reminders. Digital personal assistants tend to accomplish different things than the other types we've covered thus far. 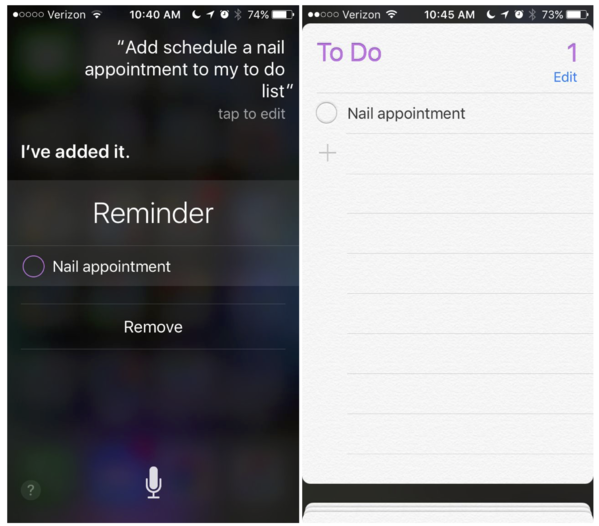 For me, at least, Siri is a great tool for creating or adding things to a to-do list when I'm on-the-go, or don't have time to go through the process of adding a new event to my calendar. We anticipate that this method of virtual to-do listing might continue to gain popularity -- after all, look at how many major names are entering the space. 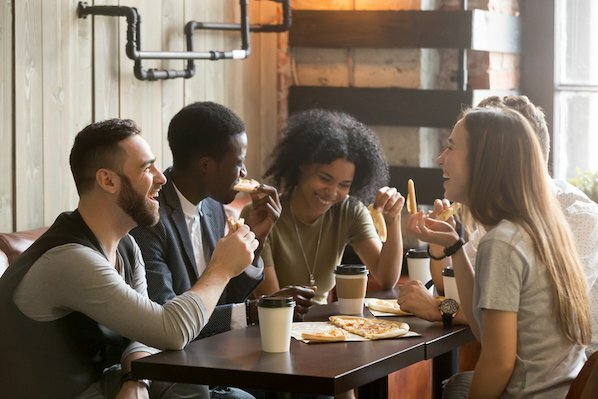 My colleague, Mike Renahan, is rumored around here to know a thing or two about productivity -- you can check out some of his articles here. Naturally, I asked him how he organizes his to-do list. His answer? He doesn't, really. 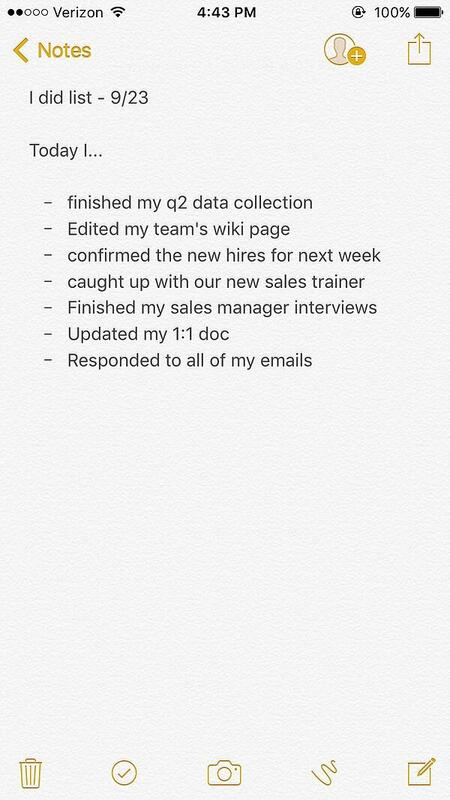 Instead, he uses what he calls an "I Did" list. "You write down all the goals you accomplished in a given day," he explains, "and those dictate what goals you set for yourself tomorrow." As you can see, Renahan keeps this running list in a note in his phone so that he can update it whenever, wherever. "I update this list every day when I'm on the train," he told me. "It helps me reflect on how productive I was in a given day. And from there, I can start planning realistic goals for the following day." Renahan's approach works to resolve the emphasis on the incomplete by focusing on the good things we did on a given day. And instead just adding more and more things to an existing list, his theory says to use the good things to dictate what you'll do tomorrow. Finally, we reach the inevitable "there's an app for that" method of organizing to-do lists. Make no mistake -- these apps are different than digital personal assistants. 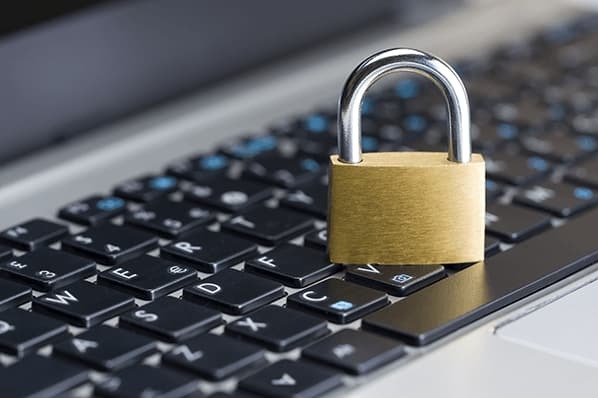 Rather than dictating reminders and scheduling items to a separate platform, many of these apps allow you to be in full control of your tasks. There are tons of task management apps out there -- Wunderlist and the aforementioned iDoneThis are two of the more recognizable names. But among my colleagues, like the Section Editor of the Hubspot Sales Blog, Leslie Ye, it seems like Todoist is the most popular. She's written about it before, and says that being able to triage the items on her to-do list according to their priority is major benefit. Plus, unlike a lot of other task management apps, Todoist has managed to gamify these tasks -- the more you successfully complete, the more "karma points" you can earn. "And accumulating karma points," Ye explains, "is a fun way to gamify something that is usually a source of stress." At a time when we seem to be busier than ever -- which isn't necessarily a bad thing, as that's been said to improve our cognition -- staying organized can become a challenge. But that's only if you don't have the right tools and, as we've illustrated, there are plenty of those to be found. As we noted before, not every method is perfect for everyone, and whichever one makes you most productive might not look conventional. These methods can be combined and used in tandem with each other -- like I do with handwritten lists and online calendars -- or maybe there's just a singular method that works best for you. And maybe there's a really cool, unknown to-do list organization method out there that we need to know about. Got one? Let us know in the comments.